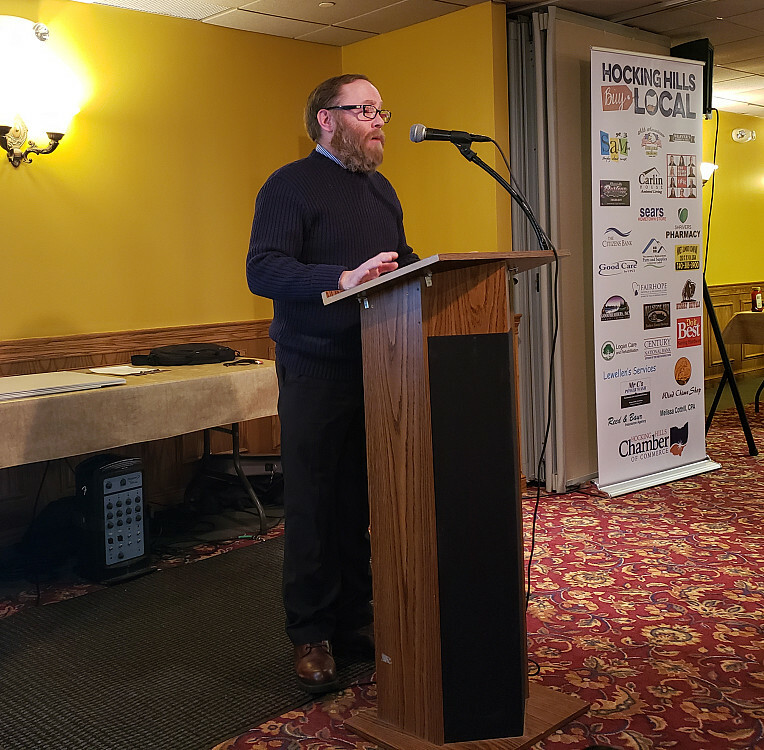 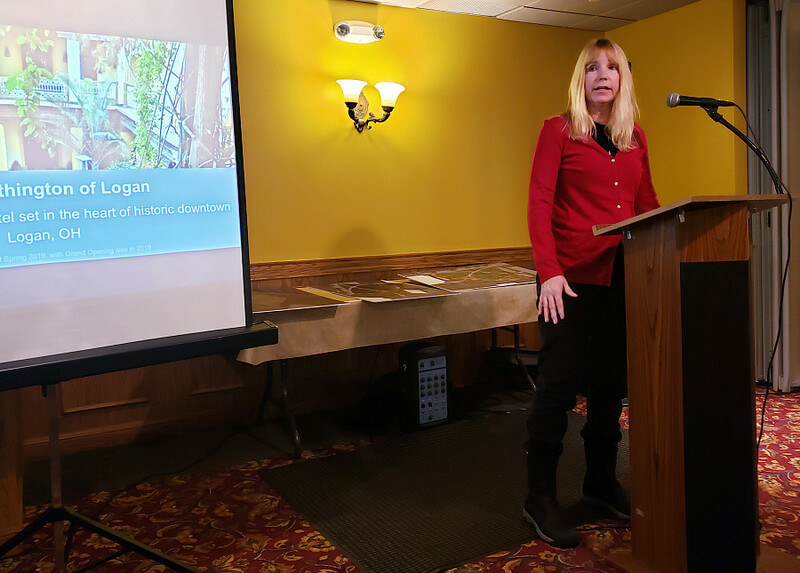 Despite the weather, many community members gathered, this morning, to discuss Hocking County’s economic forecast, during the Hocking Hills Chamber of Commerce Annual Groundhog Breakfast. 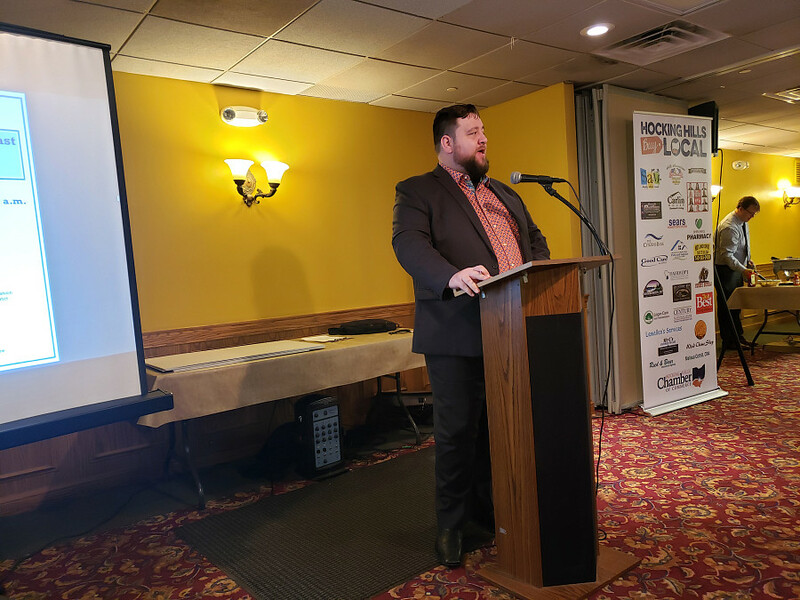 Various community leaders presented their promising outlooks for the near future - all included projects, events, and ideas for positive growth and development for our area. 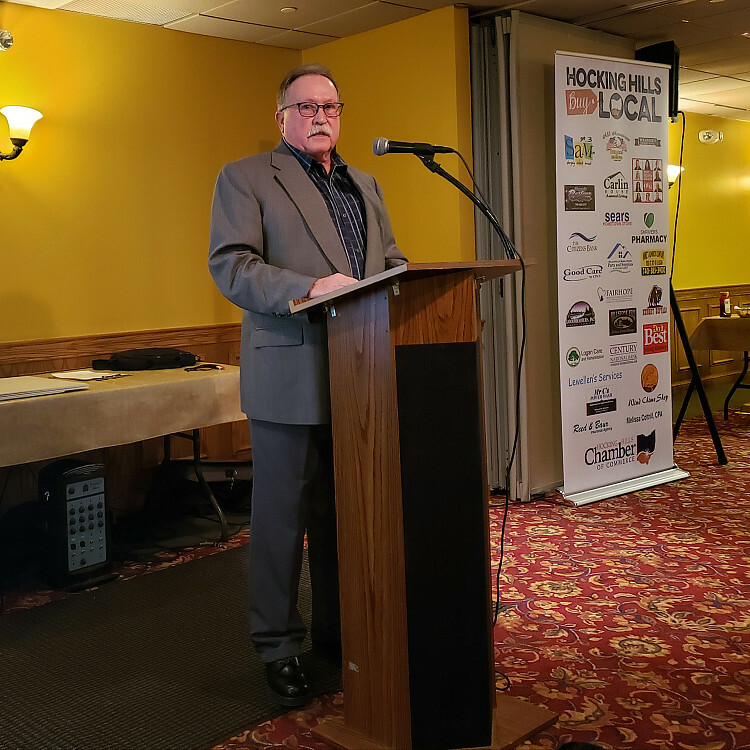 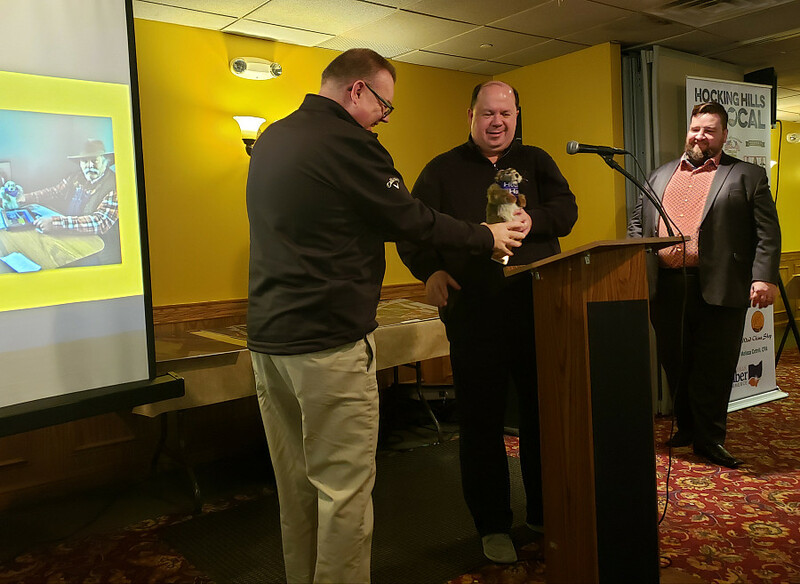 Congratulations to Commissioner Dickerson on being the recipient of the Hocking Hank Award! 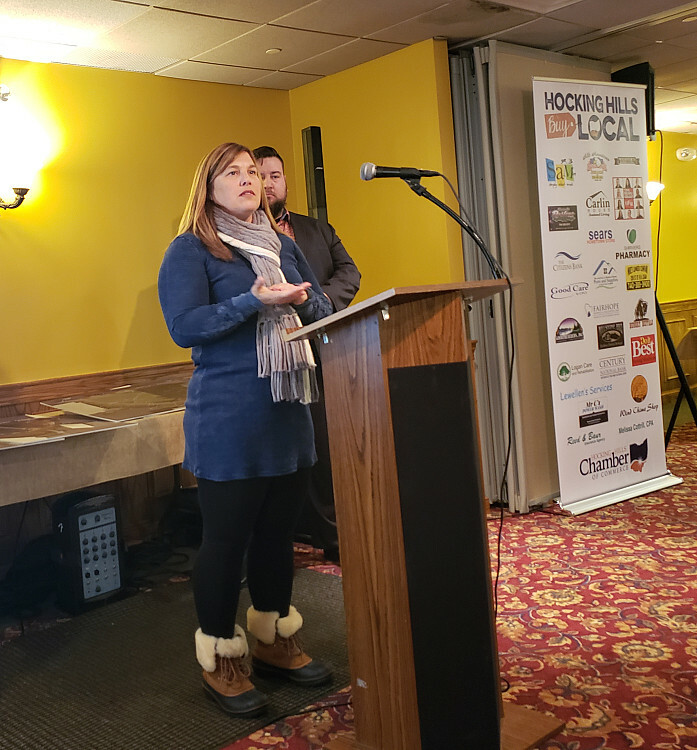 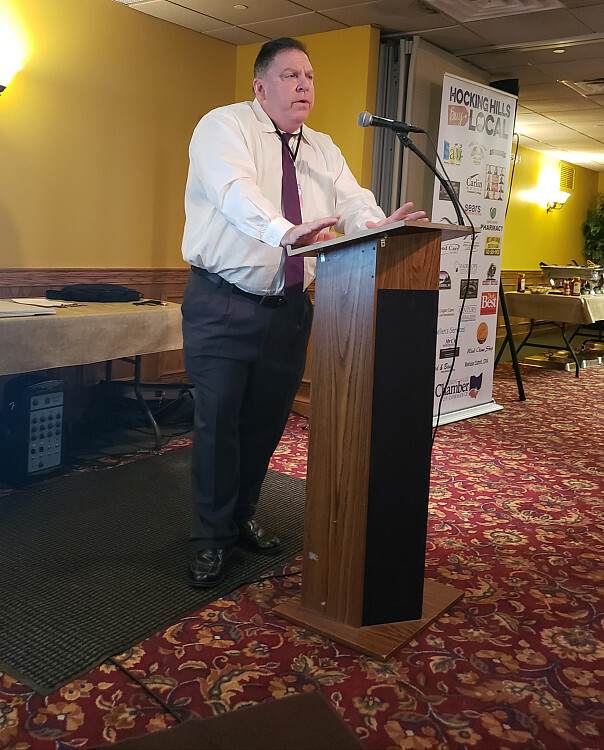 Thank you to the Hocking Hills Chamber of Commerce for hosting the annual event, and also to our business sponsors who agreed to allow our students to job shadow, once the weather improves. 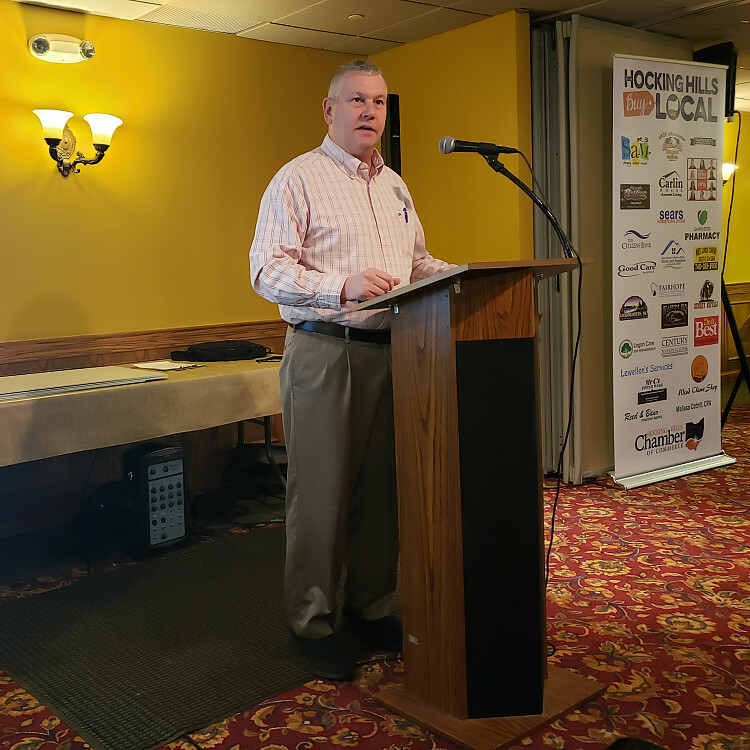 For more details on today's event, visit HHCOC, 98.3 SAM FM/103.3 WLGN and The Logan Daily News.